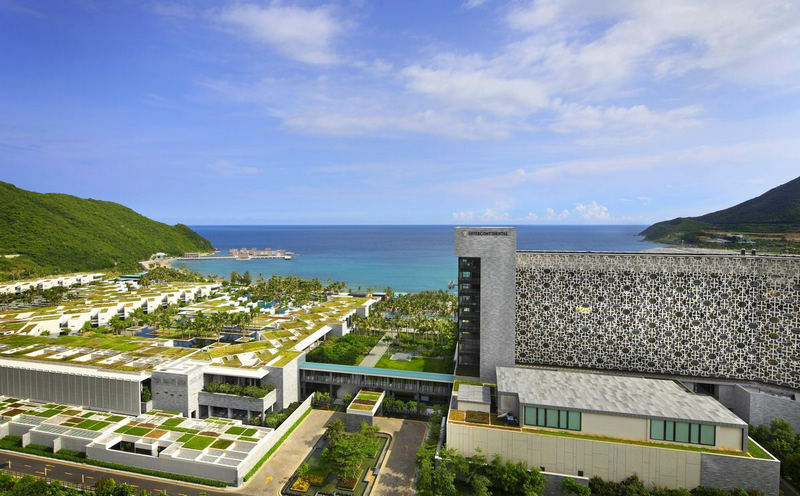 InterContinental Sanya Resort has announced the appointment of Rolando Manesco as the new Executive Chef. Mr. Rolando Manesco was born in Milan, Italy. His career start working for many Michelin Restaurants “Sous chef Antonio Schiullo, Gualtiero Marchesi” and brings more than 25 years extensive experience in F&B in top luxury international hotels throughout the Europe, Middle East and Asia. Prior to joining the InterContinental Sanya Resort, Rolando was the Executive Chef of Intercontinental Hotel Saigon. He focuses on the improvement and innovation of cooking technique and good at integrate local ingredients to create an unforgettable dining experience for guests. In his new role, Rolando will involve continually reviewing the menu to offer both classic dishes and new creations, ensuring the highest standards are observed in quality and presentation, supervising service, administrative tasks and overseeing the day-to-day running of the kitchen. With more than 25 years working experience, as well as 10 years experience as Executive Chef in China, he will bring new ideas and vitality to the elite Food and Beverage team.